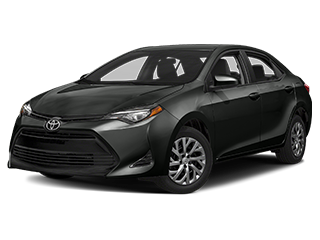 2019 Corolla LE: Offer good on new 2019 Corolla LE Model 1852 – 1.8L Engine (37 MPG Hwy), 6.1" Touch-screen Entune Radio, Toyota Safety Sense System, Siri Eyes Free, Rear View Camera, 8 Air Bags, Smart Stop Technology and ToyotaCare Maintenance Program. Lease: No security deposit, with approved credit. $2,999 due at signing. Lease for 10,000 miles/year. Tax, title, acquisition fee, document and license fees extra. A $350 Disposition Fee is due at lease termination. MSRP: $21,090. Offer expires 04/30/19. Buy: Tax, title, document and license fees extra. 1.9% APR Financing for 72 Months - $14.71 per $1,000 borrowed, in lieu of $2,000 rebate. No down payment with approved credit through Toyota Financial Services – Tier 1 Plus and 1 only. Not all customers will qualify for lowest rate. $220 documentation fee. MSRP: $21,090. Offer expires 04/30/19. 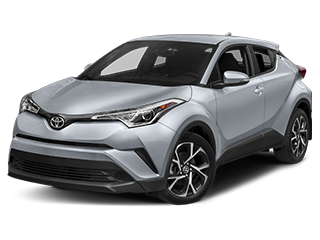 2019 RAV4 LE FWD: Offer good on new 2019 RAV4 LE FWD SUV Model 4430 – 2.5L DOHC Engine, Entune 3.0 Audio with 7" Touch-Screen, Bluetooth, Apple CarPlay, Remote Keyless Entry, Rear View Camera, Toyota Safety Sense 2.0, 17" Wheels and ToyotaCare Maintenance Program. Lease: No security deposit, with approved credit. $2,999 due at signing. Lease for 10,000 miles/year. Tax, title, acquisition fee, document and license fees extra. A $395 Disposition Fee is due at lease termination. MSRP: $27,388. Offer expires 04/30/19. Buy: Tax, title, document and license fees extra. $220 documentation fee. MSRP: $27,388. Offer expires 04/30/19. 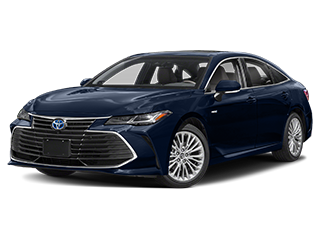 2019 Camry LE: Offer good on new 20198 Camry 4-Door LE Sedan Model 2532 – 2.5L Sport Tuned 8 Speed Transmission, 17" Alloy Wheels, Toyota Safety Sense, Entune 3.0 Audio System with 7" Touch Screen, Bluetooth, Rear View Camera, and ToyotaCare Maintenance Program. Lease: No security deposit, with approved credit. $2,999 due at signing. Lease for 10,000 miles/year. Tax, title, acquisition fee, document and license fees extra. A $350 Disposition Fee is due at lease termination. MSRP: $25,613. Offer expires 04/30/19. Buy: Tax, title, document and license fees extra. $220 documentation fee. MSRP: $25,613. Offer expires 04/30/19. 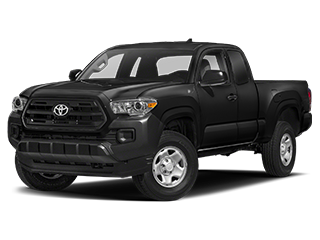 2019 Toyota Tacoma SR Double Cab 4x4: Offer good on new 2019 Toyota Tacoma SR Double Cab 4x4 Model 7594 with 3.5L V6 Engine, SR Convenience Package, Toyota Safety Sense System, Projector Beam Headlights, Rear Backup Camera, 6.1" Touch-Screen Radio, and ToyotaCare Maintenance Program. Lease: No security deposit, with approved credit. $849 due at signing. Lease for 10,000 miles/year. Tax, title, acquisition fee, document and license fees extra. A $395 Disposition Fee is due at lease termination. MSRP: $33,338. Offer expires 04/30/19. Buy: Tax, title, document and license fees extra. $220 documentation fee. MSRP: $33,338. Offer expires 04/30/19. 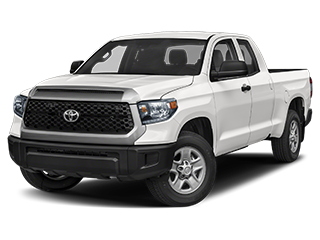 2019 Tundra SR Double Cab 4x4: Offer good on new 2019 Tundra SR Double Cab 4x4 Model 8339 – 4.6L V8 Engine, 18" Wheels, Toyota Safety Sense System, 6.1" Touch-Screen Radio, Rear Backup Camera, Bluetooth, and ToyotaCare Maintenance Program. Lease: No security deposit, with approved credit. $899 due at signing. Lease for 10,000 miles/year. Tax, title, acquisition fee, document and license fees extra. A $395 Disposition Fee is due at lease termination. $220 Documentation Fee. MSRP: $37,747. Offer expires 04/30/19. Buy: Tax, title, document and license fees extra. 1.9% APR Financing for 72 Months - $14.71 per $1,000 borrowed, in lieu of $2,000 rebate. No down payment with approved credit through Toyota Financial Services - Tier 1 Plus and 1 only. Not all customers will qualify for lowest rate. $220 documentation fee. MSRP: $37,747. Offer expires 04/30/19. 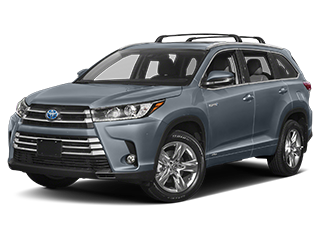 2019 Toyota Highlander LE (FWD): Offer good on new 2019 Toyota Highlander LE (FWD) Model 6942 – 2.7L Engine, 18" Alloy Wheels, Toyota Safety Sense System, Seating for 8, Entune Radio with 6.1" Touch Screen, Bluetooth, 3 Zone HVAC System and ToyotaCare Maintenance Program. Lease: No security deposit, with approved credit. $2,999 due at signing. Lease for 10,000 miles/year. Tax, title, acquisition fee, document and license fees extra. A $350 Disposition Fee is due at lease termination. $220 Documentation Fee. MSRP: $33,039. Offer expires 04/30/19. Buy: Tax, title, document and license fees extra. $220 documentation fee. MSRP: $33,039. Offer expires 04/30/19. 2019 Toyota 4Runner TRD Off-Road 4x4: Offer good on new 2019 Toyota 4Runner TRD Off-Road 4x4 Model 8670 with 4.0L Engine, Entune Premium Audio Package with Integrated Navigation, Star Safety System, 17" Alloy Wheels, Hi Res Touch Screen Radio, Bluetooth, and ToyotaCare Maintenance Program. Lease: No security deposit, with approved credit. $2,999 due at signing. Lease for 10,000 miles/year. Tax, title, acquisition fee, document and license fees extra. $220 documentation fee. A $395 Disposition Fee is due at lease termination. $220 Documentation Fee. MSRP: $39,843. Offer expires 04/30/19. 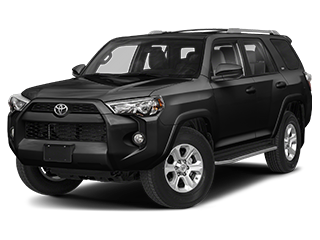 2019 Toyota 4Runner SR5 4x4: Offer good on new 2019 Toyota 4Runner SR5 4x4 Model 8664 with 4.0L Engine, Entune Premium Audio Package with Integrated Navigation, Star Safety System, 17" Alloy Wheels, Hi Res Touch Screen Radio, Bluetooth, and ToyotaCare Maintenance Program. Buy: Tax, title, document and license fees extra. $220 documentation fee. MSRP: $38,828. Offer expires 04/30/19. 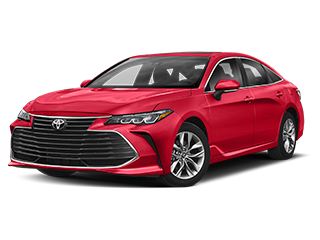 2019 Avalon XLE: Offer good on new 2019 Avalon XLE Model 3544 –3.5L V6 Engine, JBL Audio Upgrade, Moonroof Package, Wireless Device Charging, Toyota Safety Sense System, Dual Zone HVAC Controls, 9" Touchscreen HD Radio, Bluetooth, Backup Camera, Heated Front Seats, Push Button Start, and ToyotaCare Maintenance Program. Lease: No security deposit, with approved credit. $3,999 due at signing. Lease for 10,000 miles/year. Tax, title, acquisition fee, document and license fees extra. A $395 Disposition Fee is due at lease termination. MSRP: $38,557. Offer expires 04/30/19. Buy: Tax, title, document and license fees extra. 1.9% APR Financing for 60 Months - $17.48 per $1,000 borrowed, in lieu of $2,250 rebate. No down payment with approved credit through Toyota Financial Services – Tier 1 Plus and 1 only. Not all customers will qualify for lowest rate. $220 documentation fee. MSRP: $33,084. Offer expires 04/30/19. No matter what you drive, you’ve made a major investment in your vehicle. That’s why you’ll want to make sure it receives regular maintenance and prompt repairs. The next time your car, truck, van, or crossover needs expert attention, bring it to the service center at Matick Toyota. Our service facility is equipped with the most powerful diagnostic technologies and the latest automotive tools and equipment. 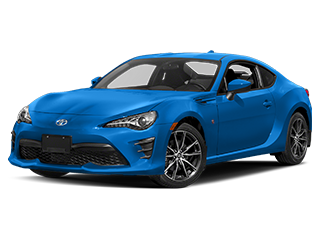 Additionally, the Matick Toyota service team is made up of trained and experienced technicians who are qualified to work on any Toyota make or model and are masters. Whether you need basic maintenance or extensive repairs, trust the team Matick Toyota! 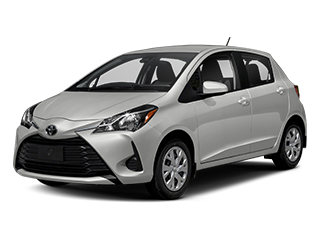 If you need a rental car for a day, or several, then take a look at our Toyota Rental Car program. 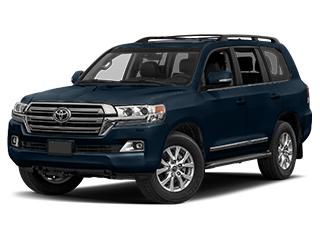 Our Toyota dealership near Troy, MI, provides a wide variety of vehicle options for you. 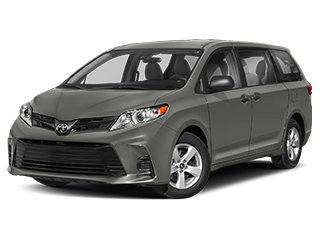 If you need a sleek-looking sedan for a business trip, a minivan for the family, a more rugged SUV or truck or even a hybrid, Matick Toyota has got you covered. 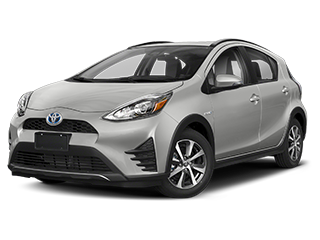 If you’re in the market for a new vehicle, you can also use the Toyota Rental Car program to test out whatever you’re most interested in. 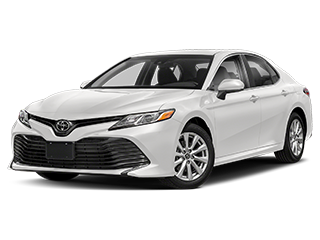 If you are deciding between a classic Toyota sedan or a hybrid version of the same vehicle, then using the rental program we offer is the perfect way to find out exactly which car is right for you. You can even buy the car that you’re renting if you like it so much! 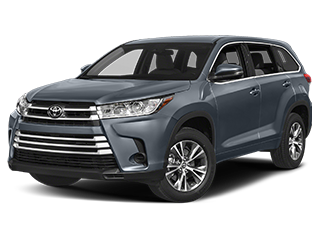 Matick Toyota is pleased to serve drivers in the Greater Detroit area, regardless of their automotive needs. As Michigan’s newest Toyota dealership, we’re proud to offer a fresh perspective on a business that’s earned success and respect for years. Our new Toyota dealership is now located in Macomb Township, MI. 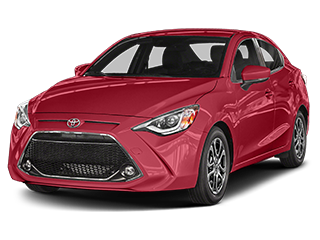 Matick Toyota is a family-owned and -operated company that’s been doing business since 1967. We’ve built a network of dealerships over several decades, and the growth won’t stop any time soon. With a staff dedicated to exceptional sales, service and finance support, Matick Toyota is always here for you. Looking for an eco-friendly sedan that will help you save money at the fuel pumps? 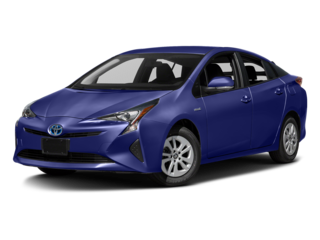 Our new Toyota inventory is brimming with options, including the fuel-efficient Toyota Prius. More interested in a powerful pickup at a great price? 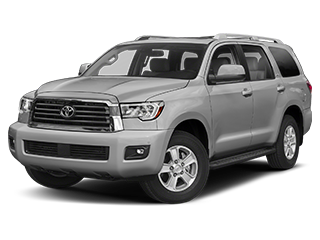 Check out our used Toyota inventory for Toyota Tacoma models and more. 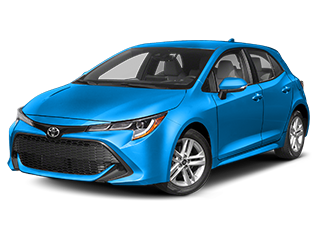 Once you’ve selected a vehicle that meets all of your wants and needs, our Toyota finance experts will help you secure an auto loan or lease that fits your budget. We also encourage our customers to return to Matick Toyota whenever their vehicle requires service. Our Toyota service center can handle any task you throw our way, from routine maintenance such as oil changes to significant repairs like Toyota parts replacement. We’re committed to providing everyone with timely repairs at fair prices. Matick Toyota is located at 23405 Hall Road in Macomb Township, MI, right on M-59. We’re convenient for drivers across the region to access, including residents of Warren, Troy and Sterling Heights. 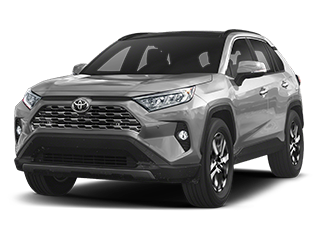 Come to Matick Toyota today to take advantage of our renowned customer service, as well as one of the largest Toyota inventories in Michigan!